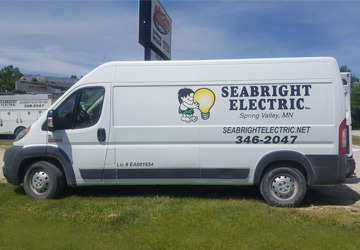 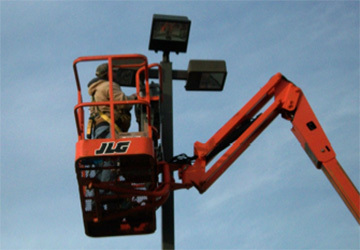 Seabright Electric is proud to serve businesses throughout the Spring Valley and Rochester, Minnesota area. 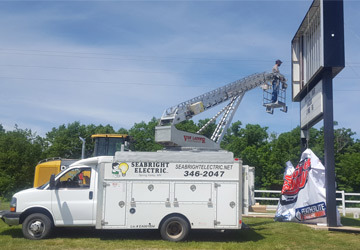 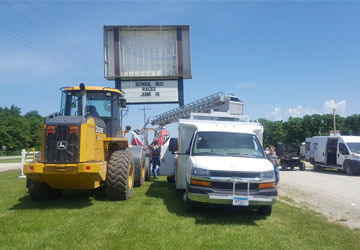 Whether you have a new construction project that needs wiring or are looking repairs and renovations for your current electrical system, call Seabright Electric. 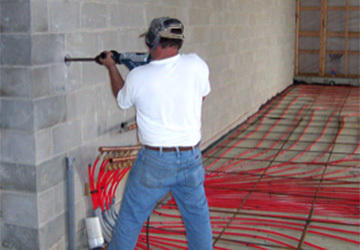 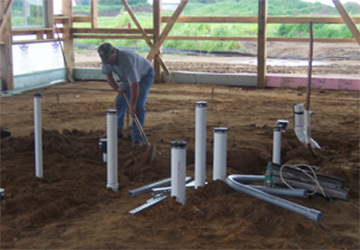 Call Seabright today at 507-346-2047 to discuss your next project.